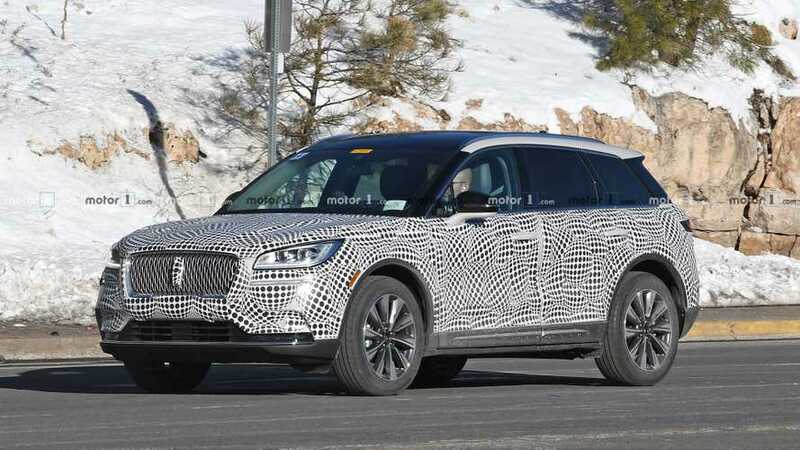 A small crossover that’s big on features. 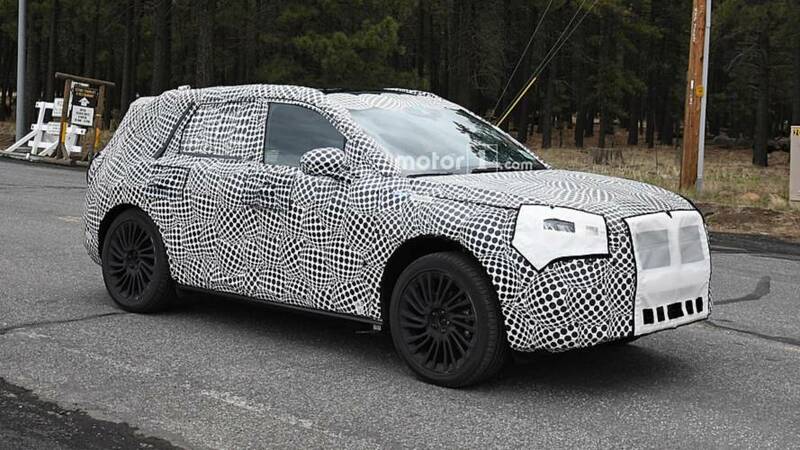 It's our best look so far at the MKC replacement. 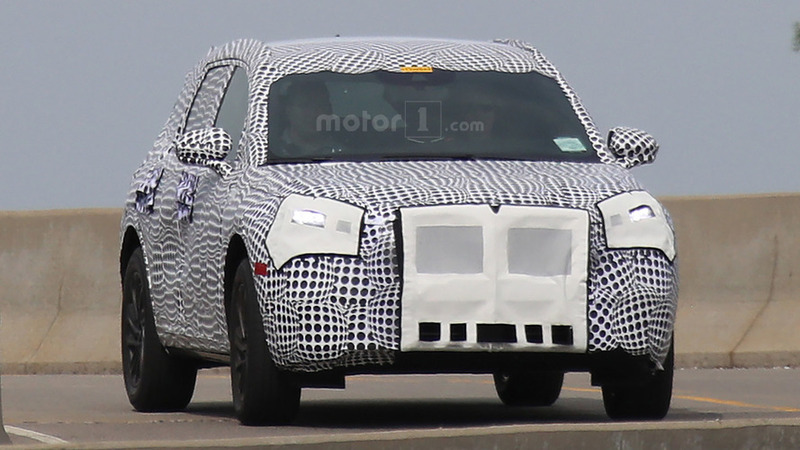 This particular prototype appears to be a plug-in hybrid. 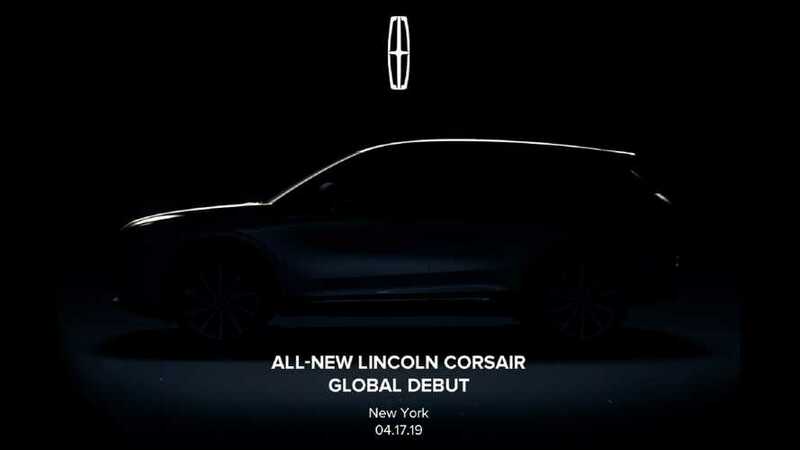 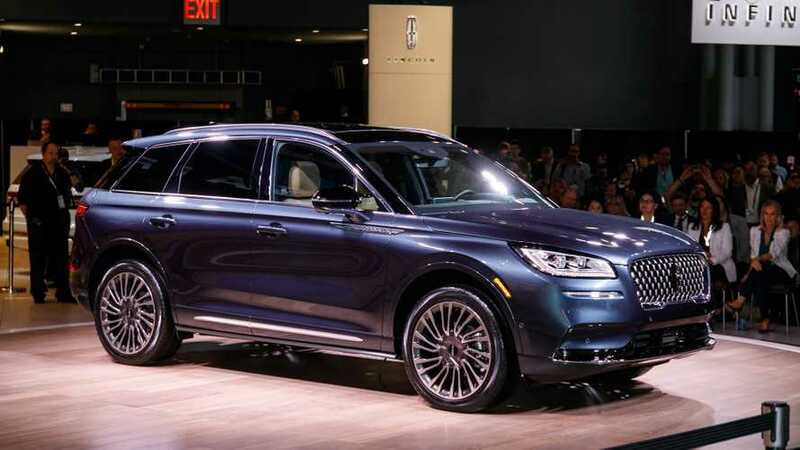 New Lincoln MKC Could Be Renamed "Corsair"
The replacement for the current Ford Escape-based SUV should arrive in 2020.